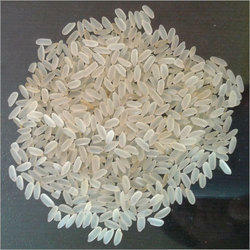 Prominent & Leading Exporter from New Delhi, we offer medium grain rice. We have framed a reputed and remarkable position for ourselves in the industry by providing to our patrons a premium quality array of Medium White Rice. The entire range is available in same sized grains to ensure its top quality.